Eastman Kodak Six-16 Brownie Junior camera. 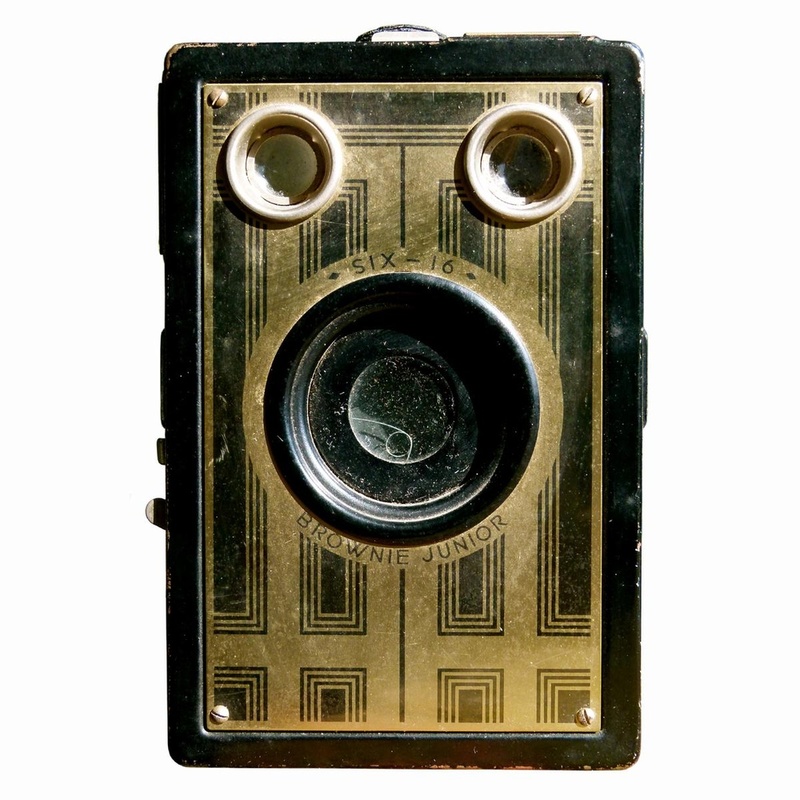 This vintage camera features a rotary shutter, meniscus lens, uses 616 film, and is in the Art-Deco style. Sold from 1963 to 1966.